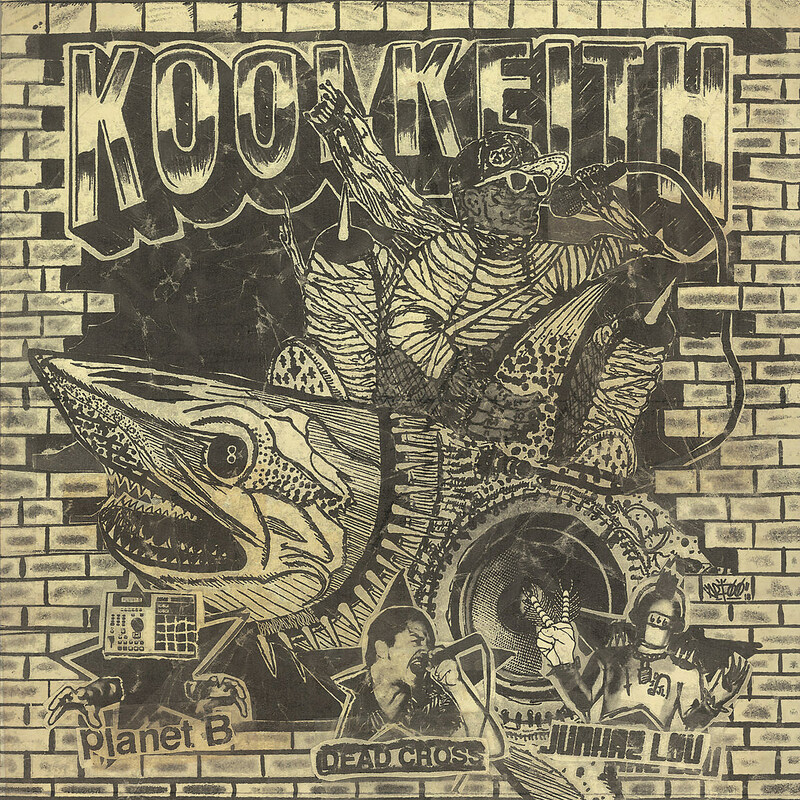 As mentioned, abstract rap legend Kool Keith signed to Justin Pearson’s Three One G Records and is releasing an EP on the label this Friday (3/29). It features the songs “Blast” and “Uncrushable,” along with the previously-released remix of “Blast” by Pearson’s band Planet B and mashup of “Uncrushable” with “Church of the Motherfuckers” by Pearson’s band Dead Cross. We’re now premiering the original “Uncrushable” (which was produced by Planet B’s Luke Henshaw), along with its video which was made by David Hall, writer and director of the new Longmont Potion Castle documentary, Where in the Hell is the Lavender House: The Longmont Potion Castle Story. It’s the kind of dark, noisy, abrasive song that reminds you Keith was a predecessor to stuff like Death Grips and Yeezus, and the video matches the vibe perfectly. The label’s video description refers to it as “a torrid love affair with a rather controlling toilet.” Watch below and pre-order the EP here.